We have all heard the expression ‘light bulbs going pop’, this refers to the vacuum in traditional filament light bulbs being released suddenly. The gas inside fluorescents can be hazardous so should be disposed of carefully. 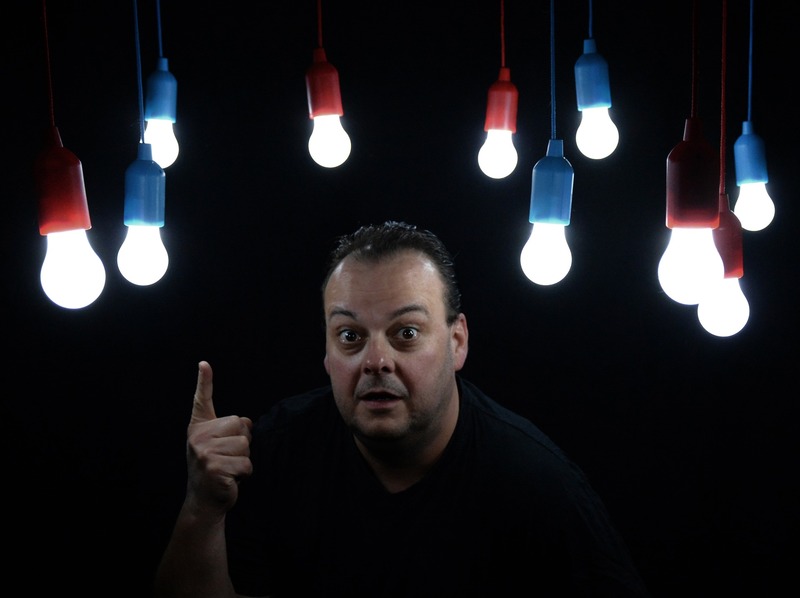 What about the safety of LED light bulbs? LED stands for ‘Light Emitting Diode’, a diode designed to make light at certain wavelengths. LEDs have been used extensively in instrument panels but have only recently made the move in to more mainstream lighting. They do not need to be placed in a vacuum or in any gas. LEDs produce as much light as an incandescent light bulb while using less than 20% of the electricity. Burn risk – Be very careful not to handle a bulb that has been switched on for a long time. Fire Risk – The high temperature on the surface of the bulb, or light fitting through dissipating the heat, can pose a significant fire risk if installed poorly. 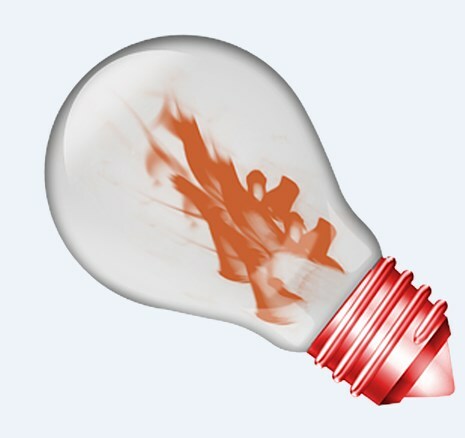 Exploding Bulb – There is a danger from broken glass if the vacuum in an incandescent bulb is suddenly released. Regardless of the type of bulb, it is essential to install lights and LED bulbs correctly being careful to follow manufacturer’s instructions. However, given that LED light bulbs are safer than incandescent and halogen because they run at lower temperatures. Given that LED light bulbs are safer than fluorescent because they do not have dangerous gases. Given this, LED light bulbs are a safer option than their counterparts with older technology.